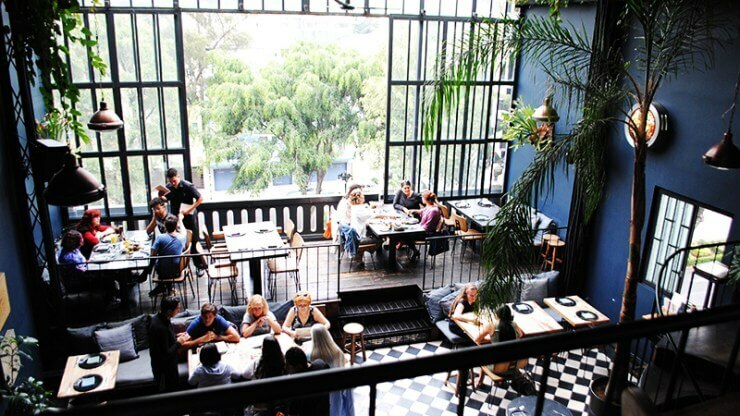 A good restaurant layout can truly make the difference in your restaurant. In terms of restaurant management, it not only makes things easier on your staff, but looks appealing to customers and works well during all hours of business. It should be flexible, yet have standards that you and your staff can follow. It should be your primary tool for success and a backbone for your servers that allows service to flow at an even and controlled pace. 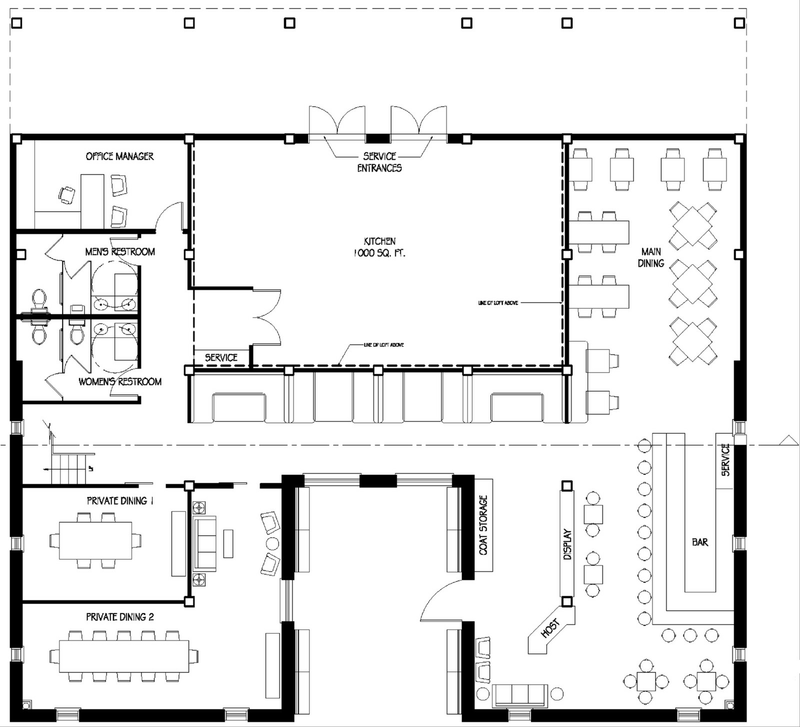 Below are several key components in creating the most effective restaurant floor layout for your restaurant. 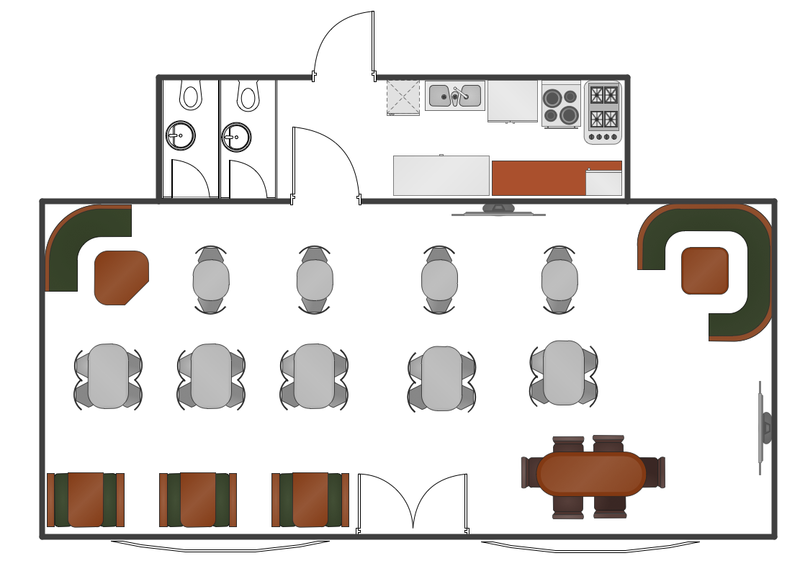 Before creating a restaurant floor layout, get to understand your target clientele. Who are you looking to cater toward? Do you serve breakfast, lunch and dinner? Maybe you’re just a breakfast/brunch place and your biggest business is on weekends. Maybe you’re a high-end dinner place with only a few tables. You can even get into location here. Are you in a bustling city, or are you out in the suburbs? Perhaps you’re rural and are a small place of operation. Maybe you’re a restaurant out on a popular rural resort? There are a lot of places like wineries or popular farms that have large-scale dining rooms. Once you identify exactly what your location would best serve, pick a restaurant floor layout accordingly. Many city operations have a high flow and turnover. This means that you seat many more customers during business hours. Even fine-dining restaurants can quickly become trendy and will subsequently have a high turnover rate. However, it’s important to once again focus your efforts on a comfortable dining experience that allows everyone time, especially if customers are paying top dollar to be there! Many resort’s tend to have hit or miss hours. That means that your breakfast hours could be very high volume, with many people choosing your location as the go destination, while your restaurant sits empty at night! Unfortunately this is a tough situation to properly gauge, and all relates once again to knowing your demographic. The most successful restaurants are able to identify this market segment and adjust not only their business hours, but restaurant floor layout accordingly. Once you’ve identified who you are most likely to cater to, what time of day you expect to be busiest, and what kind of service you want to provide, you can pick a restaurant floor layout. A general rule is mixing your tables to include a diverse mix of seating availability. Two-tops, three-tops, four-tops, and five-tops should all be included. Try to lean more toward four and five-tops, with the flexibility to mix and match. This is especially important if you plan on having any private dining events or anything celebratory. Sometimes six or seven tops can be permanent options as well, but only if your service is heavily family oriented. If you are a family style restaurant, you can use a bit less space and truly maximize the space provided to you. Many places are using community style dining and this trend has really taken off! People can have services instantly today, and it is important to understand this when a large portion of your client base is business transient. For business transient, use two and three-top tables, with several four-tops scattered throughout. It is especially important to space tables appropriately for business transient guests. Imagine if you were having a productive conversation but kept getting interrupted or distracted by the table directly next to you! Leave room for each table of guests, and give most importantly give them their space needed to converse after the food has been served! The most vital component to a restaurant floor layout once you’ve identified who will be dining at your restaurant, is to subtly move things along to maximize profit. 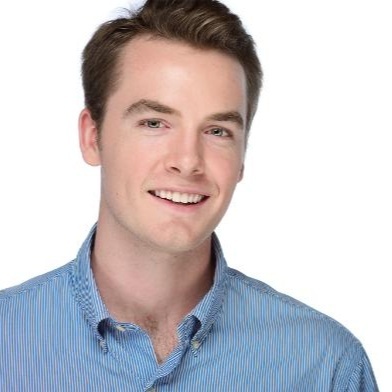 While creating a flow helps maximize your revenue, be sure not to rush your diners! With that being said, flow is a necessary and vital component to any business and needs to be properly thought out. Flow is the direction of traffic in a restaurant and is truly the art of finding the balance between quality and quantity. There are so many different aspects to take into account when discovering flow, and all vary with the type of restaurant and service you are offering. Fine dining will not focus as much on flow, as many higher end restaurants are booked well in advance and have a waiting list. If you are just starting out and want to break into high-end dining, focus more on the experience and less on flow. 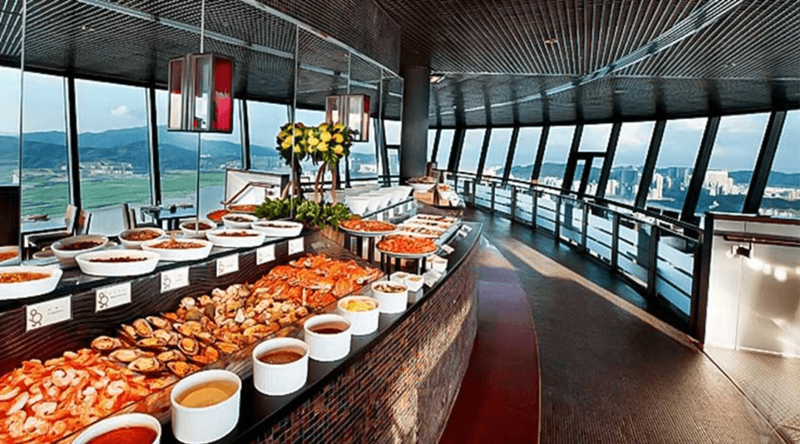 Say you have a buffet as well as an a-la-carte menu, you will not only need to set up a buffet area that gives enough space to your diners, you will also need to assure that there is not a jam at your buffet! Lines are the kiss of death and can spill out into your area of service unless controlled. One easy way to control this is to simplify your buffet. This is a fool proof method of keeping lines down. Another option is open two buffets if you are expecting large crowds. Spacing a buffet is another way of avoiding lines. Be sure to lead with plates, salads, and other appetizers, before moving to heavy options like carbs and proteins. Most importantly, keep this away from the front of house! Buffets can lose money quickly, and you essentially want your patrons to order off of the menu-so try to avoid having this as the first thing people see. Also avoid placing your buffet in cramped areas, allow for space at the beginning and end of each buffet. Business guests generally require less attention, but flow can be an issue due to lengthy meetings. However, this can depend yet again on the type of restaurant. A hotel may have corporations staying on site and may have quite a few meetings in your restaurant space. This can really slow service, so it’s important to take measures to ensure flow is at a maximum. If this happens, try implementing a simpler menu. This provides less options, makes order times faster, and can help turn-over. This concept of space around the dining area is a core tenant of flow. Flow also applies to your servers. If your servers have space to operate, they can provide timelier service and can help facilitate turning tables quicker without creating the impression of rushing the guest. Regardless of restaurant type, be sure to have enough space between tables and allow servers to operate freely. 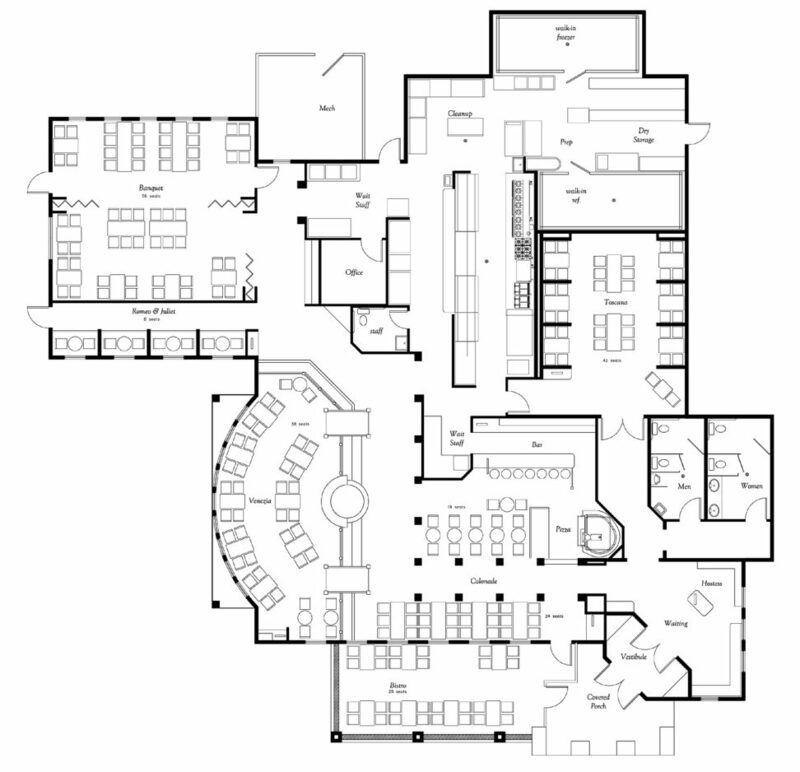 Mapping out a floor layout is your logical next step. This helps your servers divide tables, allows supervisors and management to understand which servers they have and where, and gives concrete sections to the floor. Sectioning your floor is vital to establishing flow. A great example would be if you had a busy lounge area, where most patrons eat quickly and order small appetizers. If a group of people wants to hold a party, you must section off that area of the floor. This also changes the nature of the floor, and change must be embraced when optimizing flow. Sectioning always makes your floor adaptable and change easier! When sectioning out your floor, be sure to number your tables. Don’t put numbers on the tables! Simply make sure that somewhere in your restaurant there is a master sheet of numbered tables. It is preferable if your establishment has several sheets that show different configurations, including breakfast and lunch services. Another option is to purchase a dry-erase board and hang it up in your service area. This allows your servers and middle management to adapt to business flow as needed. You will also need to integrate your seating chart with the front of house, a matter than sometimes be more complicated and have options. The front of house, like your servers, are key pieces to establishing and maintaining flow. The front of house is responsible for seating all guests and assigning real tables and can make the true difference between good and bad flow. 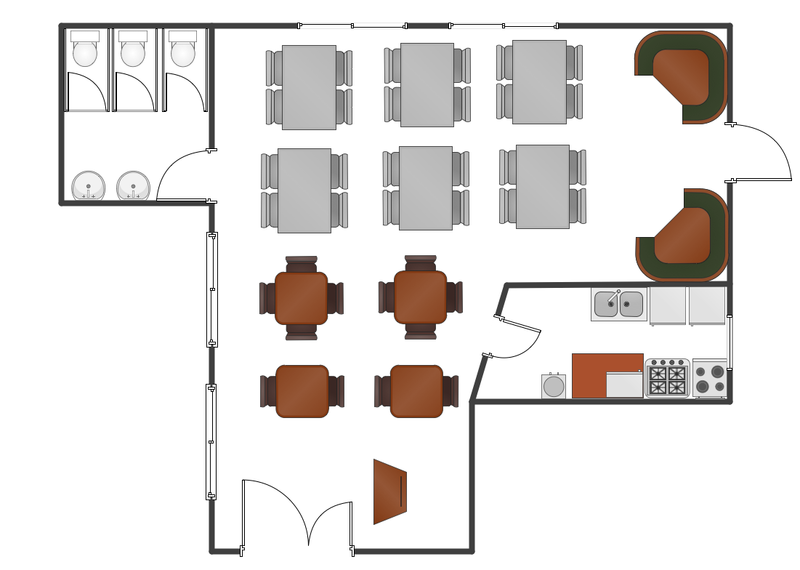 In order to make things easier on your host/hostess, your restaurant floor layouts should be simple and easy to use. 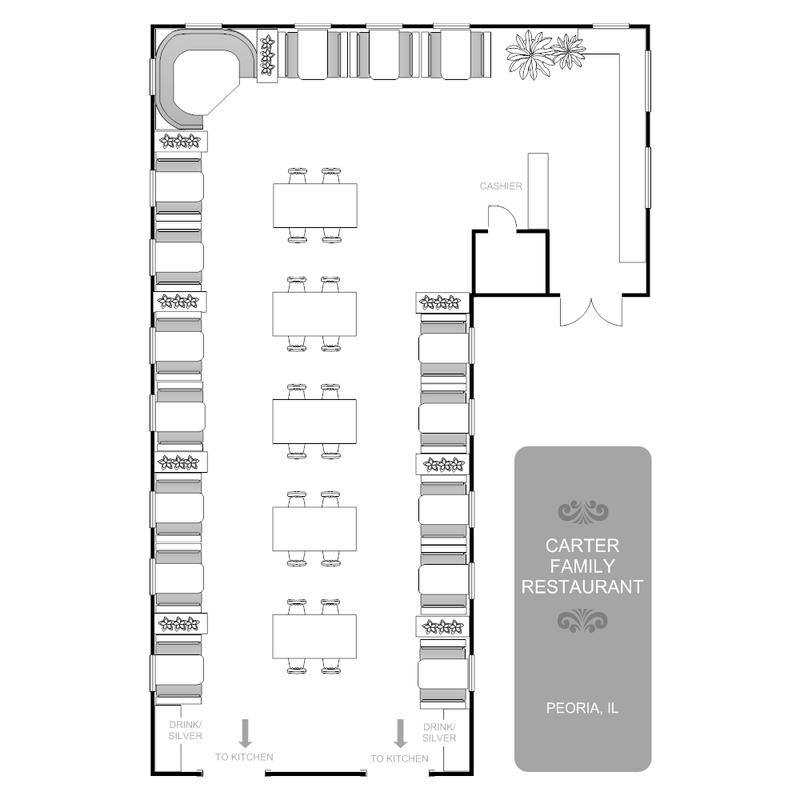 Digital restaurant floor layouts are the best option if you want not only organized seating charts, but adaptable ones as well. 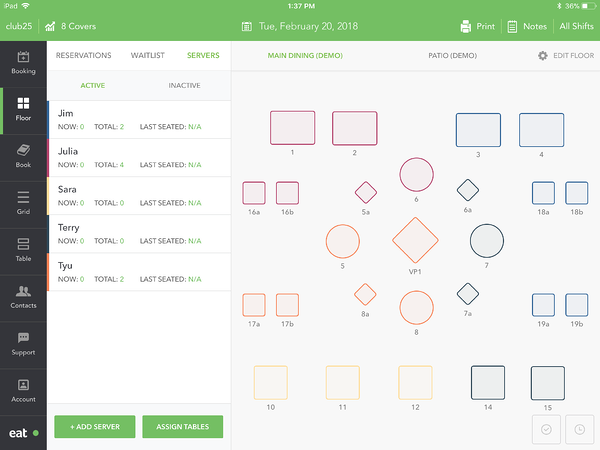 Software has come a long way, and can now allow users to create new tables, re-assign new tables, reserve tables, and even section areas of the floor! While some restaurants still use the traditional method of doing handwritten restaurant floor layouts, digital reigns supreme. In an ever-changing world it’s vital to be on the cutting edge of technology, especially if it saves you time. Time is, like many things stated above, essential to flow! Digital interfaces have a key feature that allows you to see how long guests have been seated. When turning tables, this plays a fundamental role. Even the best restaurant floor layout will fail under a poorly trained staff. Ensure that servers, front of house, and management are all trained on differing plans per service time, event, and even for special events. Make your floor something that each employee must get to know well before working, and always include the floor in your training. As for you, get to know its strengths and weaknesses before training your staff. Are there dark corners? Awkward spaces that make it hard to service? Sit in different areas of the restaurant and get to see things as the customer might. Sometimes little things make all the difference! Take time in training your front of house in using any and all restaurant software as well. If you can create a standard training system that has servers memorize tables and their respective numbers, switching the floor around should not be too much of an issue. While it’s best to avoid too much confusion over this, sometimes events call for change and you will need to adapt accordingly. A strong restaurant floor layout always comes with a highly trained staff! If you can take the time to identify things like clientele type, locations, time of day, characteristics of your own space, utilize technology and train your staff in its many uses, you will have a solid restaurant floor layout. Most importantly, you will have control of flow, and therefore more of a handle on incoming revenue! To get you started with the process of updating your restaurant layout we've gathered some of the best examples to give you some inspiration.